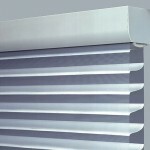 Horizontal Sheers have become one of our most popular product lines. 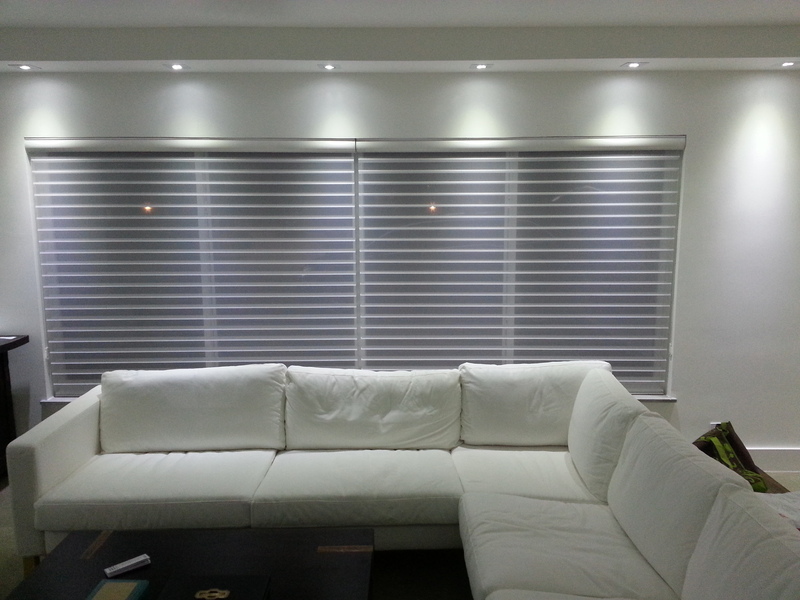 On top of being very modern looking, they also have great flexibility when it comes to controlling how much light passes through a window. 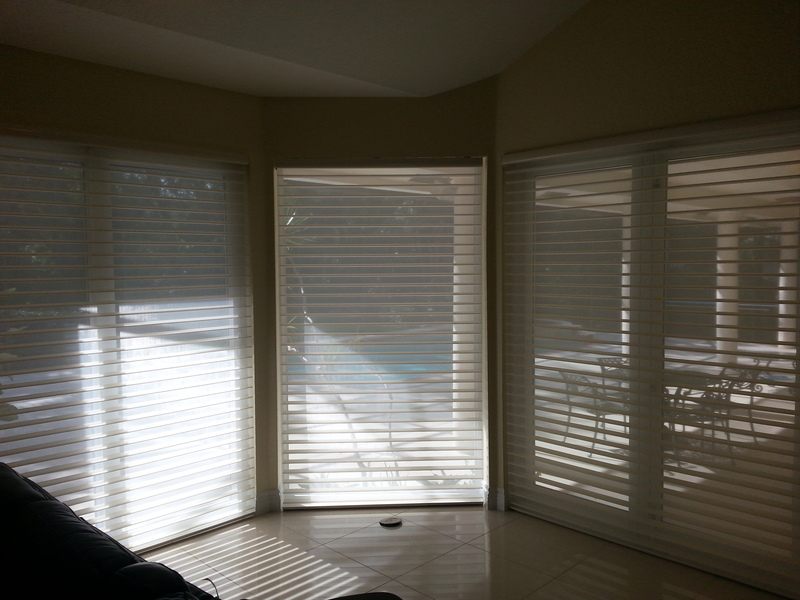 Our Horizontal Sheer Collection is manufactured in-house, and similar to the Hunter Douglas Silhouette, they come in either 2” or 3” pleats. 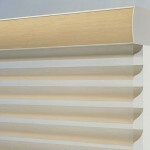 Having a small headrail makes them perfect for those tight places where similar style blinds just won’t fit. 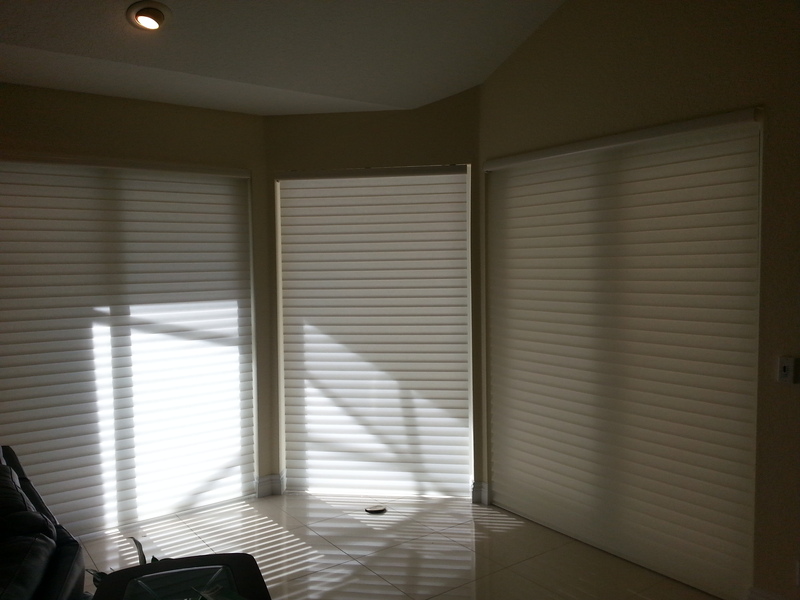 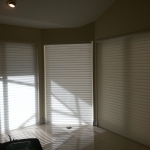 In fact, we only need 2.25” of space to install our horizontal sheer blinds. 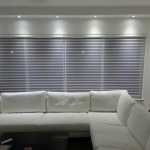 With over 25 fashion fabrics to choose from they can match any room. 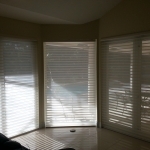 They also come in your choice of light-filtering or room darkening opacity, and can either come with a standard headrail or a color coordinated deluxe headrail.